Even today, as the art of noise has reached a level of sophistication that no one could have imagined thirty years ago, CASPAR BRÖTZMANN MASSAKER’s music is resoundingly singular. Ultra-heavy riffs and beats, ominous tribal chants, and a raw physical force is conjured up by these three sinister and proud minds of their era. Their unhinged, unified stream of energy is captured on these remastered reissues and the results are thrilling. BRÖTZMANN didn’t have any formal training, but Hans Reichel — a family friend and an avant-garde guitarist who built his own instruments — showed him the ropes. 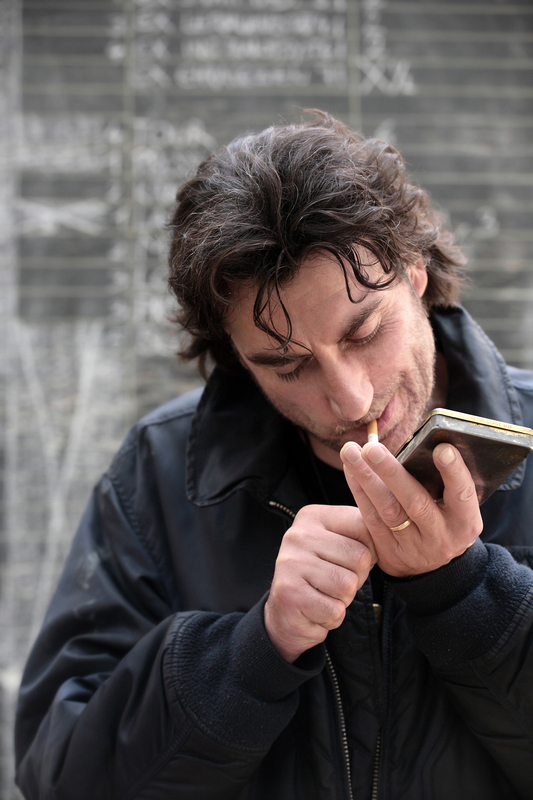 Hans taught him how to manipulate the workings and mechanics of the guitar. CASPAR’s left-handed instrument is less of a nod to left-handed Hendrix and more of a technical improvement to his own playing, allowing for a stronger low end, better access to the volume control, and the vibrato bar, all of which gives CASPAR BRÖTZMANN MASSAKER’s music an unparalleled dynamic range. 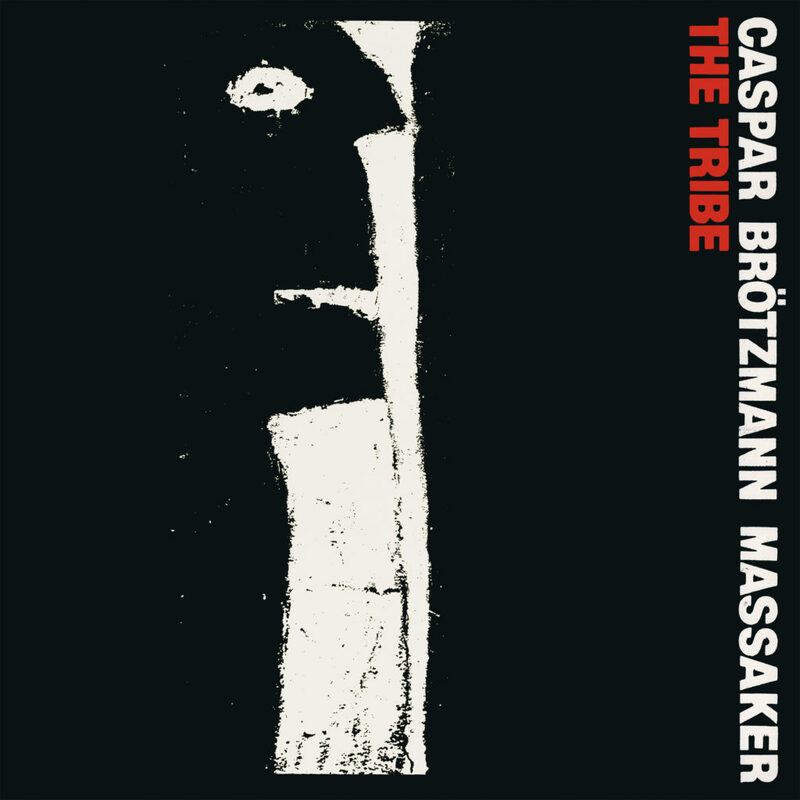 The Tribe was CASPAR BRÖTZMANN MASSAKER’s first album. Recorded at Jost Gebers‘ legendary jazz studio FMP in Berlin. To Gebers, who was far from being a fan of amplified music, BRÖTZMANN recalls, MASSAKER’s music sounded “honest”. The iconic sleeve was designed by CASPAR BRÖTZMANN‘s father. Prior to this record, CASPAR honed his craft as a solo artist opening for the likes of Nick Cave. It is now reissued as it was originally released, remastered for LP and CD. 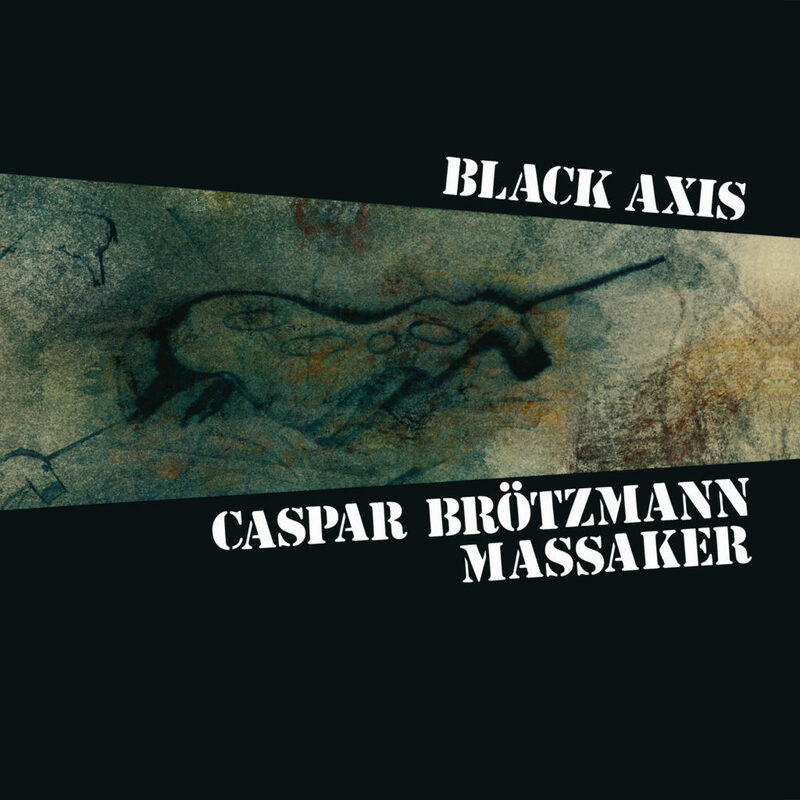 Julian Cope once stated that CASPAR BRÖTZMANN MASSAKER was, “The trio to end all power trios.” Like The Tribe, Black Axis was recorded at Jost Gebers‘ FMP tudios in Berlin. Black Axis came to life in a rehearsal room so small with a ceiling so low that BRÖTZMANN, at nearly six-and-a-half feet tall, could barely stand up straight. The artwork was created by Brötzmann himself. The album is here reissued as it was originally release, remastered for 2xLP and CD.